Do you know the photographer Shoji Ueda? Born in Tottori, he lived for 87 years, and he is the world's most notable Japanese photographer.It is a calming photograph that coexists with unique light and shadow, loneliness and modest pleasure that represent nostalgia and Japanese style. In France it seems to be called Ueda-Cho which means Ueda-tic. It, is as a scene in a movie, a picture that makes me feel the edges, I can see beautifully the humility. 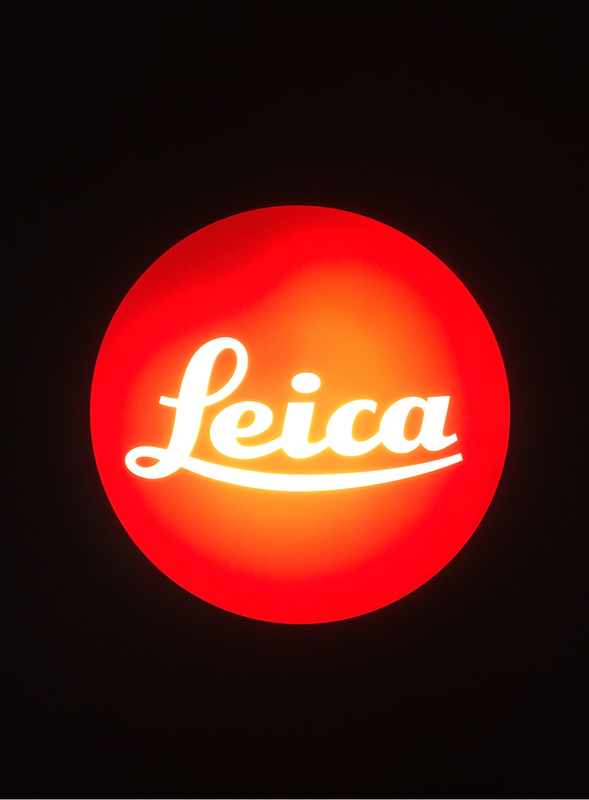 The photo exhibition is on display at the Leica company's first store in the world, Leica Gallery in Ginza. After the war, he bought an expensive Leica camera. I feel that I can see the artist who took pictures of Tottori's daily life in a crazy, and very pleasant way. Today, I decide to wear a tight silhouette compact turtleneck, simple, over the silhouette of the Row skirt. At my feet, favorite Celine red ribbon pumps.